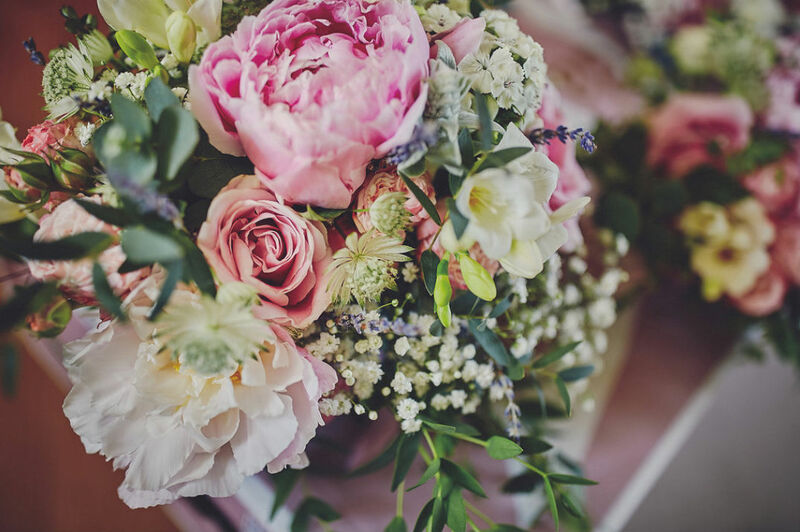 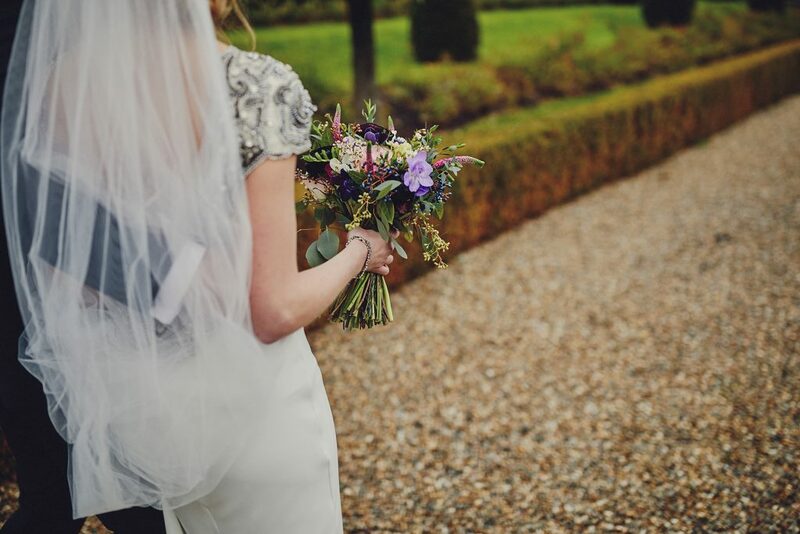 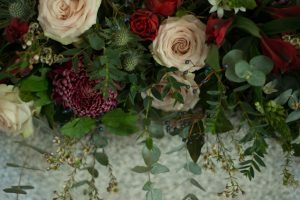 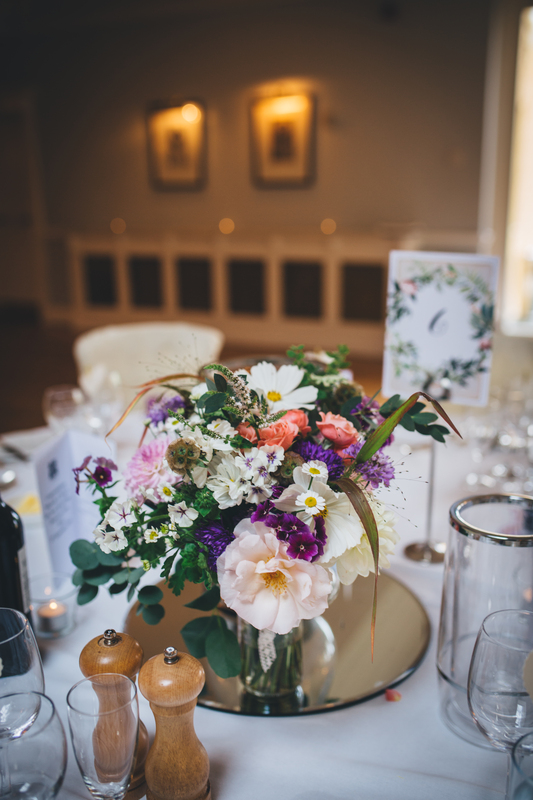 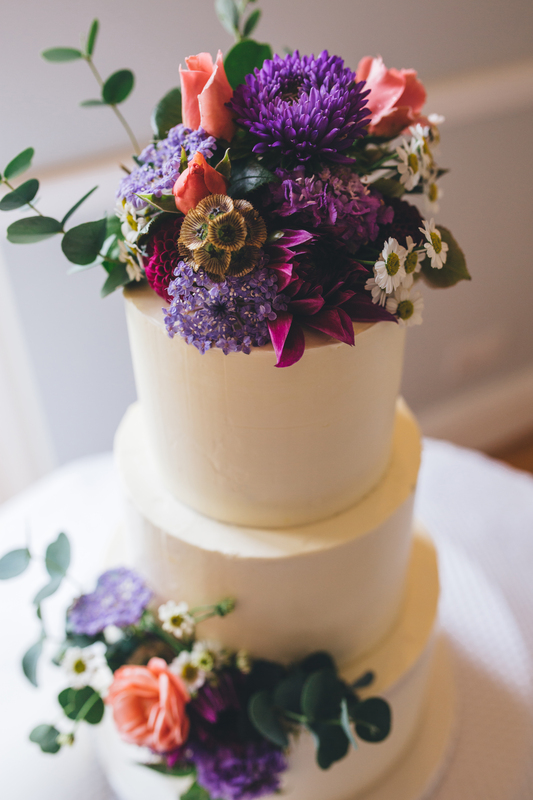 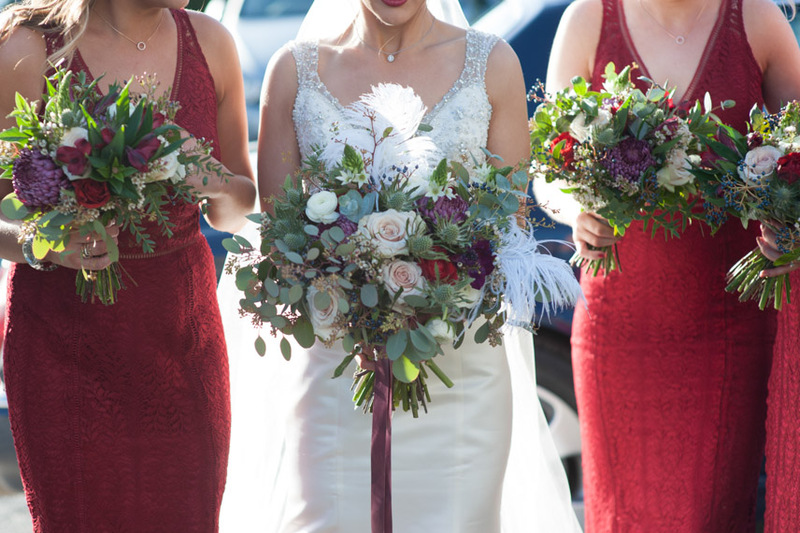 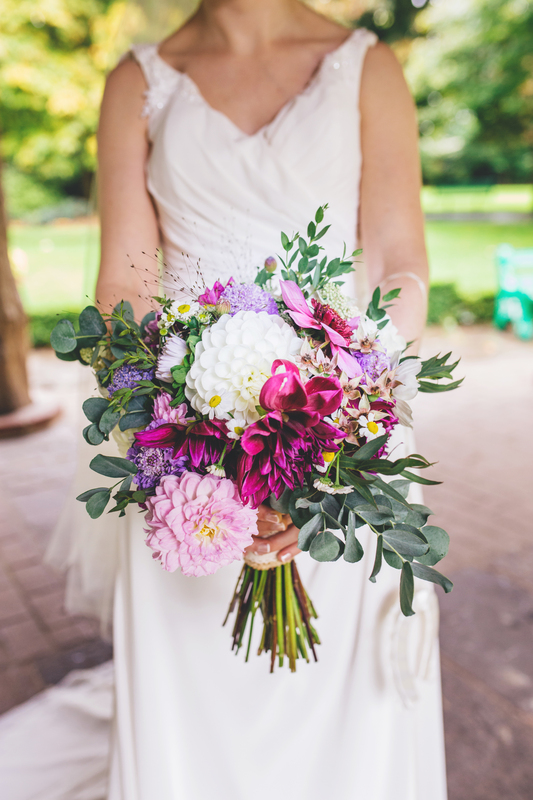 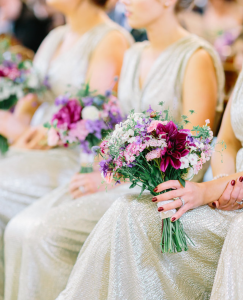 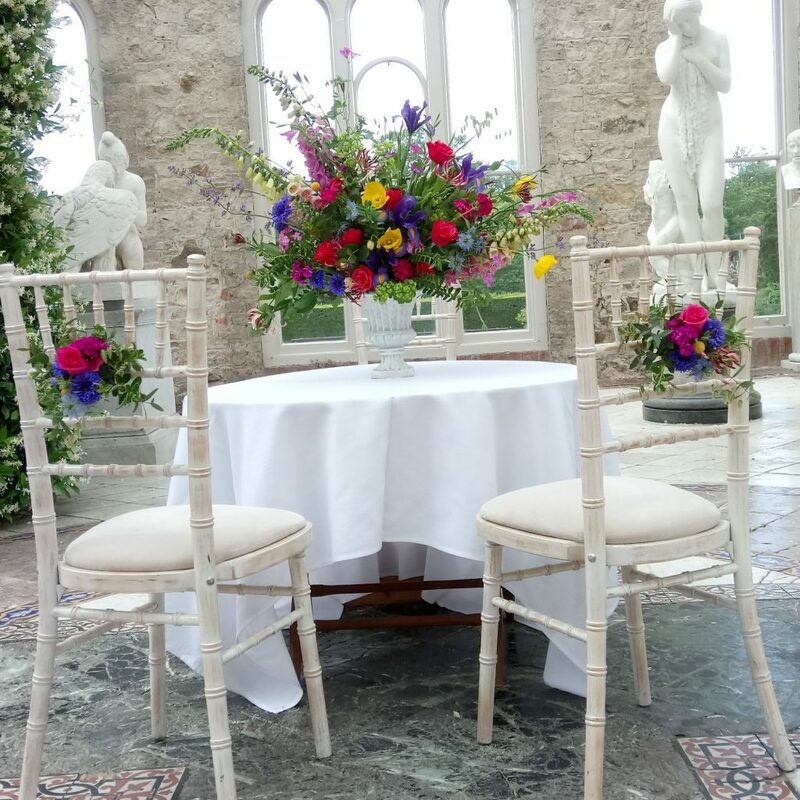 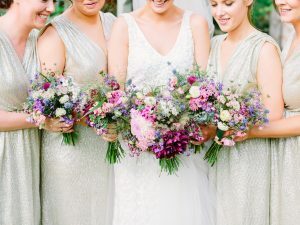 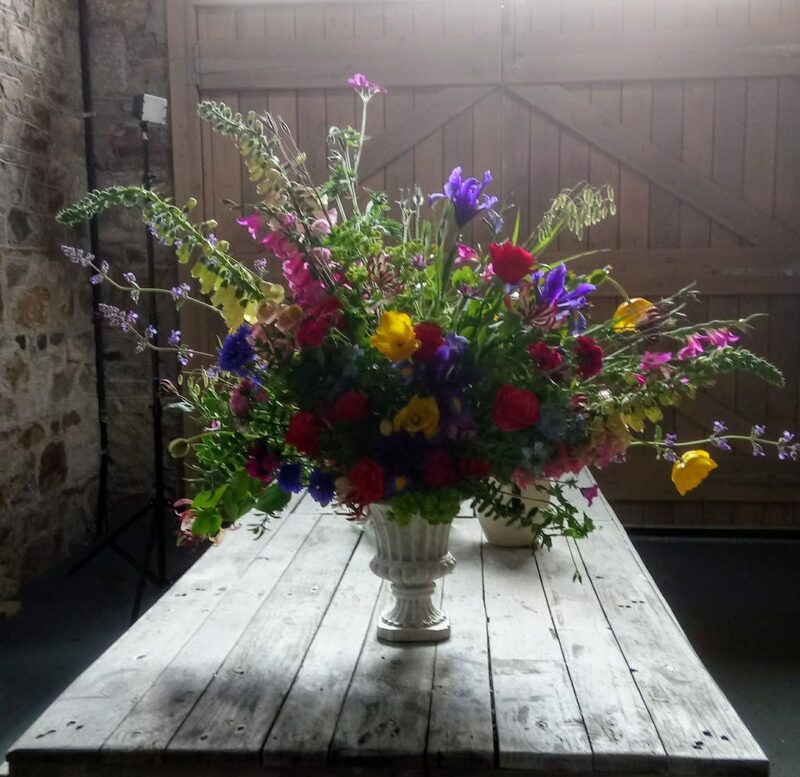 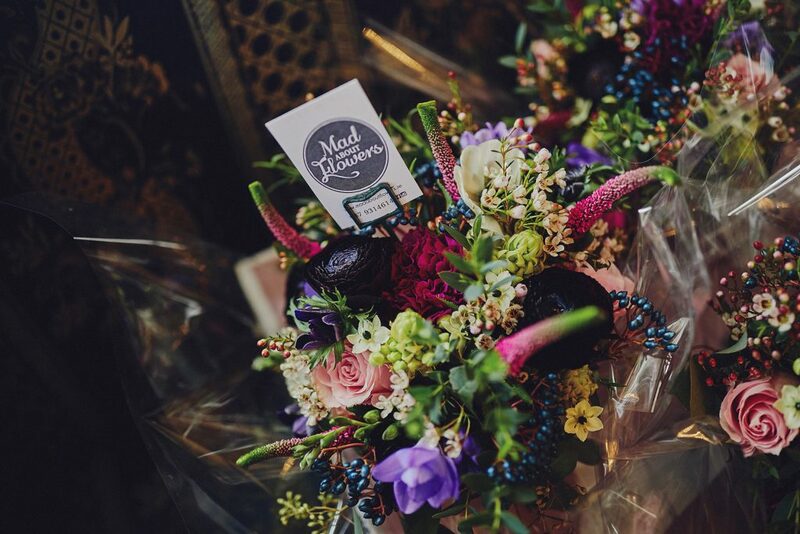 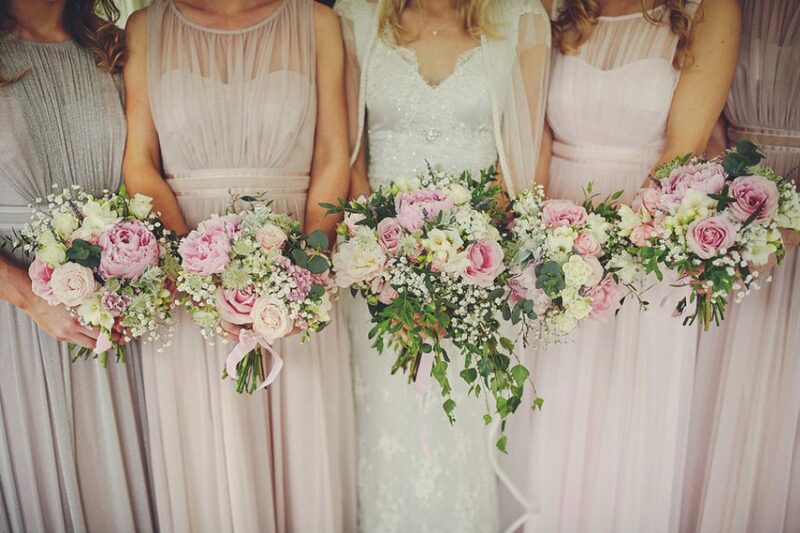 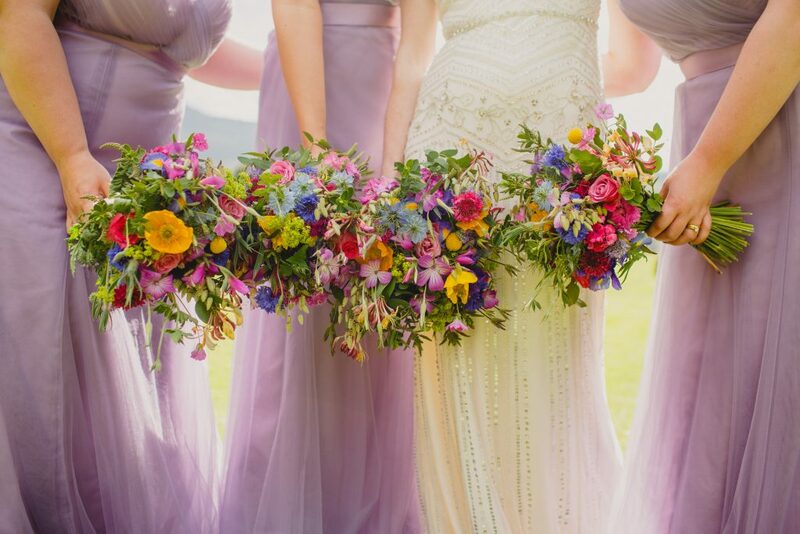 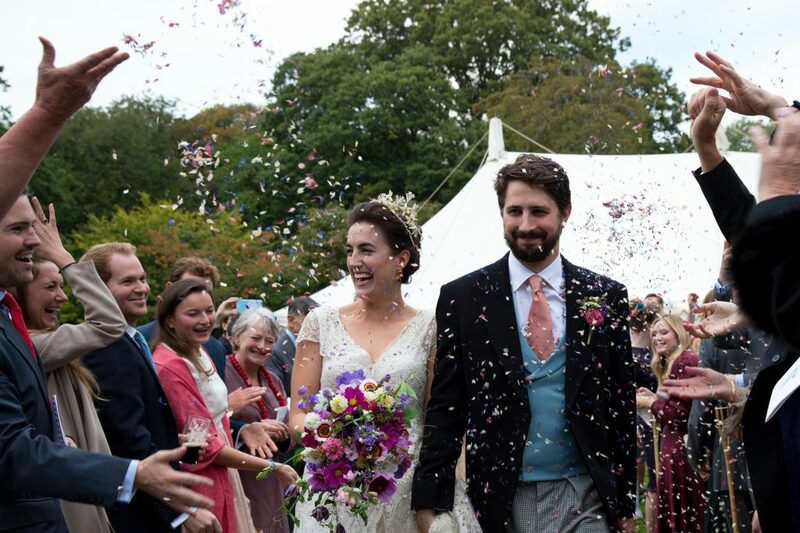 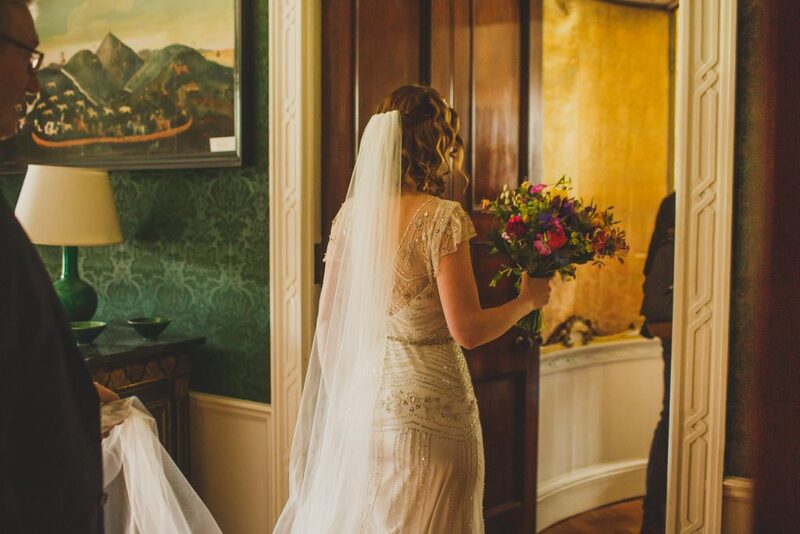 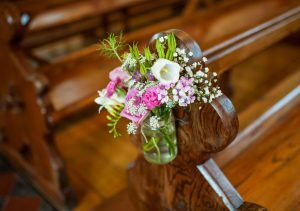 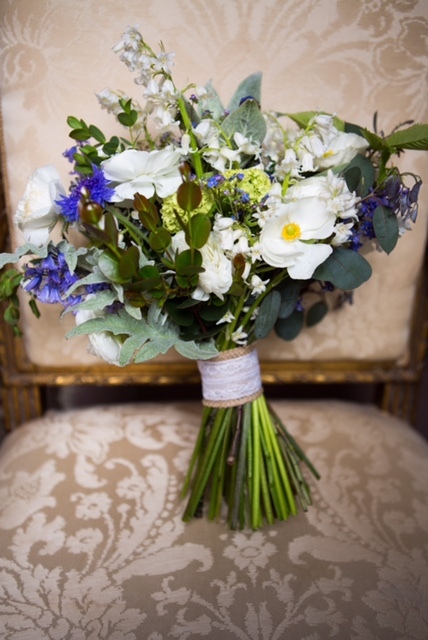 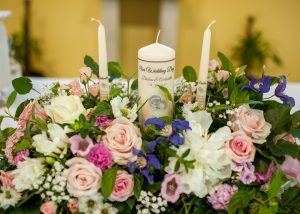 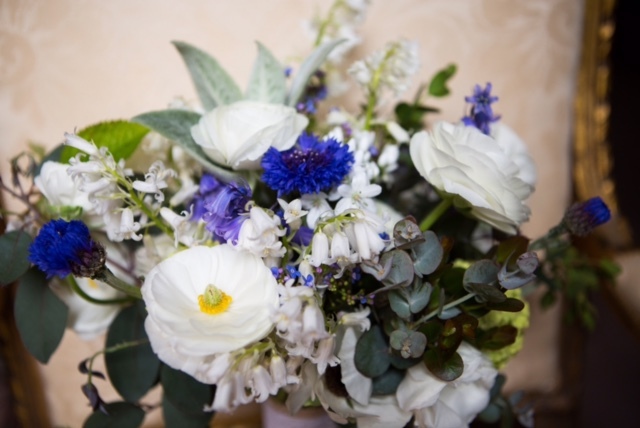 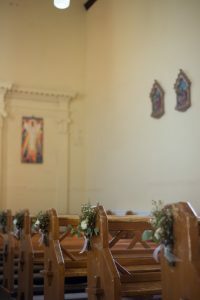 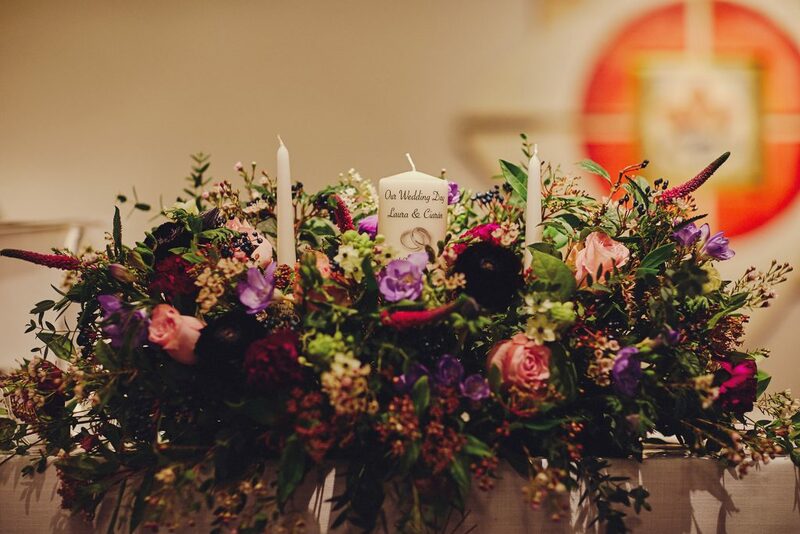 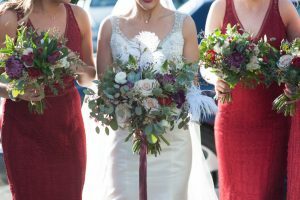 Mad About Flowers offers a personalised wedding service, from a simple bouquet and buttonhole, buckets of blooms to arrange yourself, to church and venue flowers. 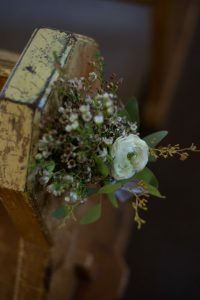 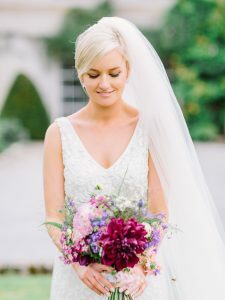 Our seasonal wedding flowers change from week to week which means that each wedding we do is unique and individual. We love to travel or can arrange delivery by courier. 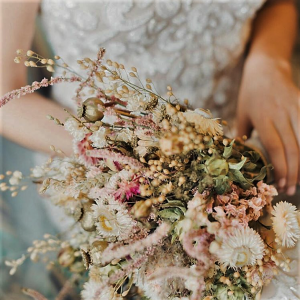 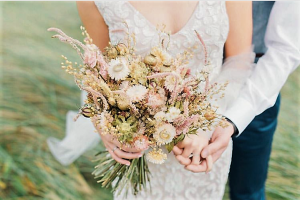 We also make a selection of Dried Wedding Flowers, ideal for destination weddings, boho, rustic, vintage and country style weddings. 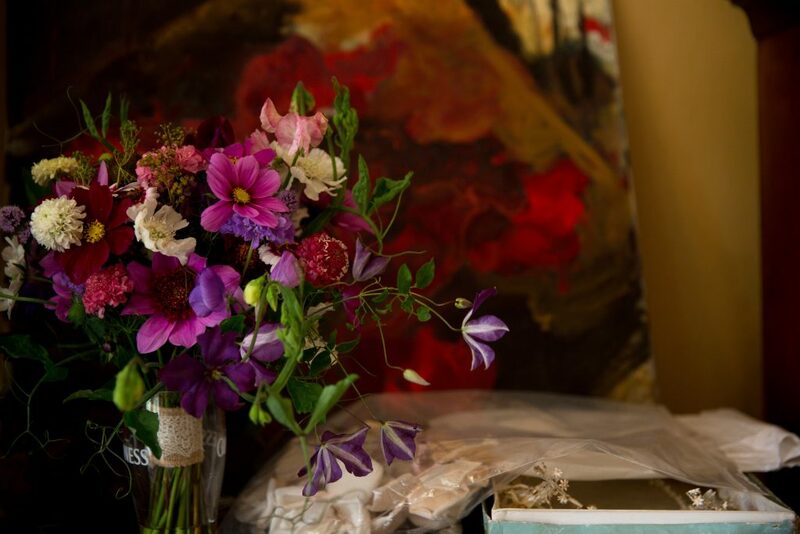 They are long lasting and excellent value for money. 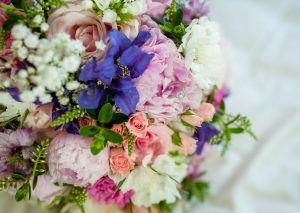 Please contact us for more information regarding any of our wedding flowers and we will be happy to provide a quotation for you.